Goldman Sachs has halted pre-IPO work for a unit of the acquisitive Chinese group, Reuters says. That sounds prudent. China’s private M&A machines are out of favour in Beijing and under growing scrutiny abroad. A reshuffle meant to allay concerns about ownership did more damage. 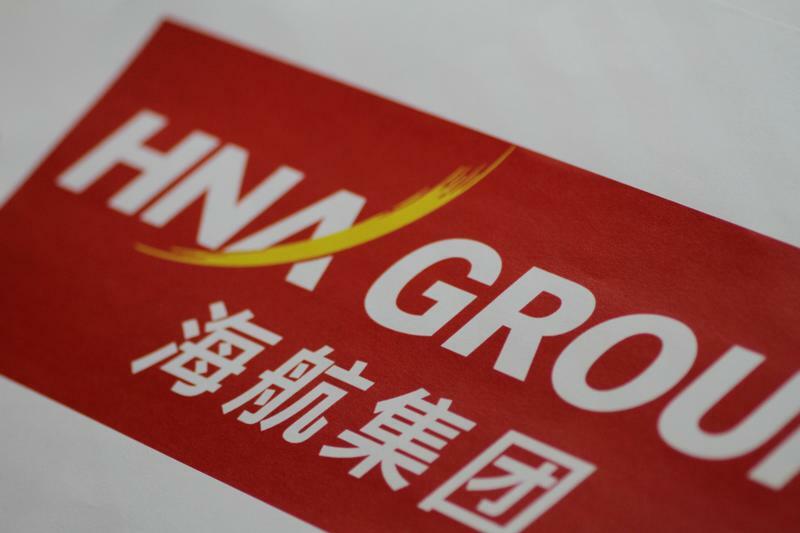 Goldman Sachs suspended preliminary work on a planned U.S. initial public offering for Chinese conglomerate HNA Group's IT outsourcing unit Pactera, Reuters reported on Sept. 6, citing four people familiar with the matter. One source told Reuters that Goldman shelved the project after it failed to meet internal due diligence requirements, or "know-your-customer" checks. Reuters reported in July that HNA had tapped Goldman to work on the U.S. IPO of Pactera, a Beijing-based firm it bought from Blackstone last year for $675 million. The unit was later renamed HNA Ecotech Panorama Cayman Co. Goldman was not formally mandated for the IPO but had been tapping investors for a pre-IPO fundraising round. HNA told Reuters Pactera had not started a formal IPO process and had not hired any investment bank to assist. "HNA and Goldman Sachs have always had a strong working relationship, and currently all joint projects between the two companies are functioning normally," it said. Goldman declined to comment to Reuters, while Pactera did not respond to requests for comment.